The firm now says it expects to post around 4% rise in annual revenue after meeting the top end of its production guidance. Oil Giant Tullow has revealed that it managed to rake in about $1.8 billion in terms of revenue last year slightly above the $1.72 billion recorded in 2017. 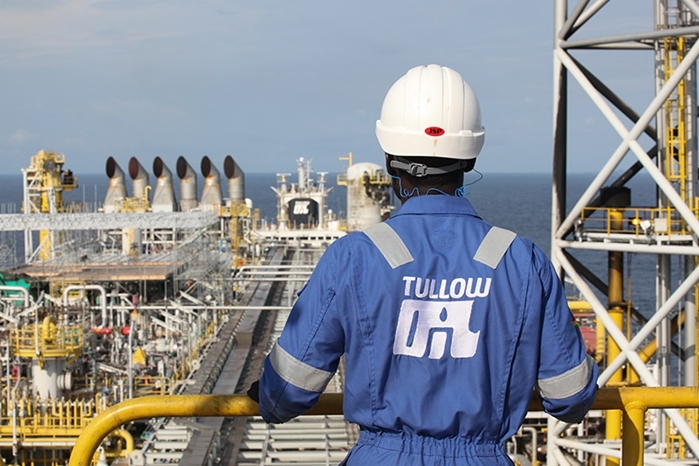 Tullow says its annual production was expected to come in at 88,200 barrels of oil per day, compared to original company guidance of between 82,000 and 90,000 barrels of oil per day. It is however forecasting an annual for production of about 93,000 barrels of oil per day. This is contained in its latest statement of trading released on Wednesday. In Ghana Tullow said its 2018 drilling programme was successfully executed with two drilling rigs operating in tandem across both fields. The results from drilling were in line with, or exceeded, pre-drill expectations, the company said. Two new producer wells were drilled in Ghana and completed at the Jubilee field. An existing water injection well was also completed. At TEN field, two new producing wells and one water injection well were drilled. In 2019, Tullow expects to drill and complete seven new wells across the TEN and Jubilee fields allowing gross oil production from Ghana to rise to approximately 180,000 barrels of Oil per day (bopd) in line with the 2019 production forecast. In Kenya Tullow made substantial progress in 2018 and continues to target FID in late 2019 and First Oil in 2022. The company said this will require several key milestones to be achieved throughout 2019 including land acquisition, commercial frameworks and contract awards. The transfer of stored crude oil from Turkana to Mombasa by road continues as part of the Early Oil Pilot Scheme with an average of eight trucks being dispatched every two days, transporting approximately 600 bopd. This is expected to increase to 2,000 bopd from April 2019. Currently, there are 60,000 barrels of oil stored in Mombasa with a maiden lifting expected in the first half of 2019. In Uganda Tullow and its partners, Total and CNOOC Ltd, continue to work with the government of Uganda to finalise the farm-down which is now expected to complete in the first half of 2019. Negotiations with the government are ongoing. 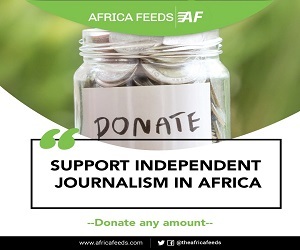 The Operators of the Uganda development continue to target Foreign Income Dividend (FID) in the first half of this year once agreements are completed.